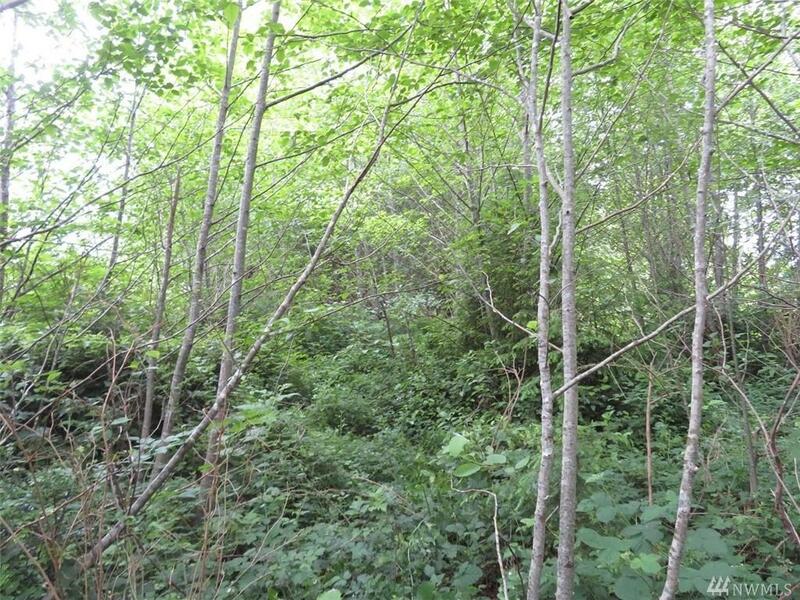 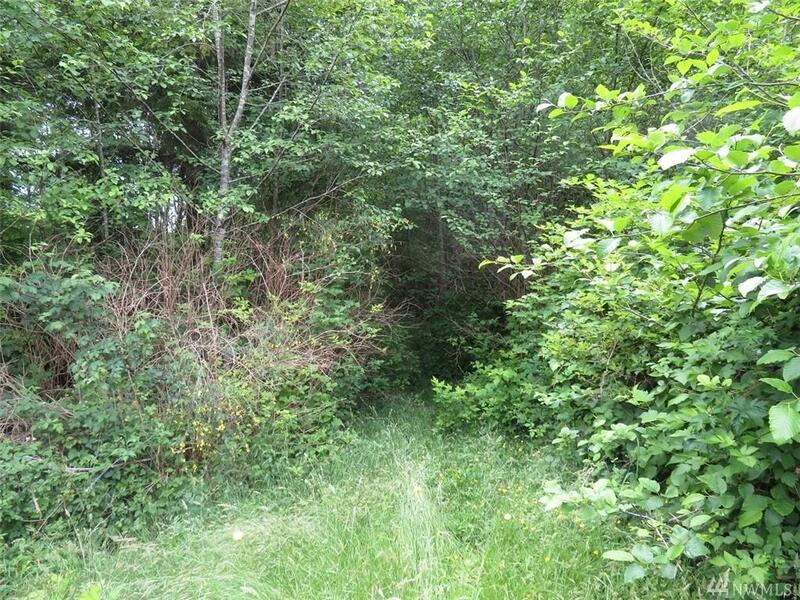 1 of 4 very affordable lots available in Bayview Estates a small community surrounded by a 3 large tracts of private timberland & located 5 minutes east of Ocean Shores WA. 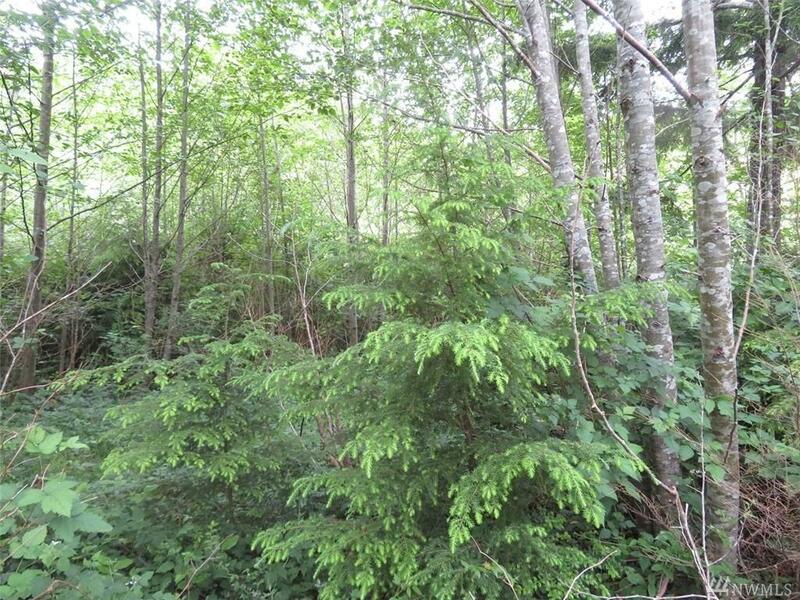 Lots range in size from 1/3 acre to over acre in size. 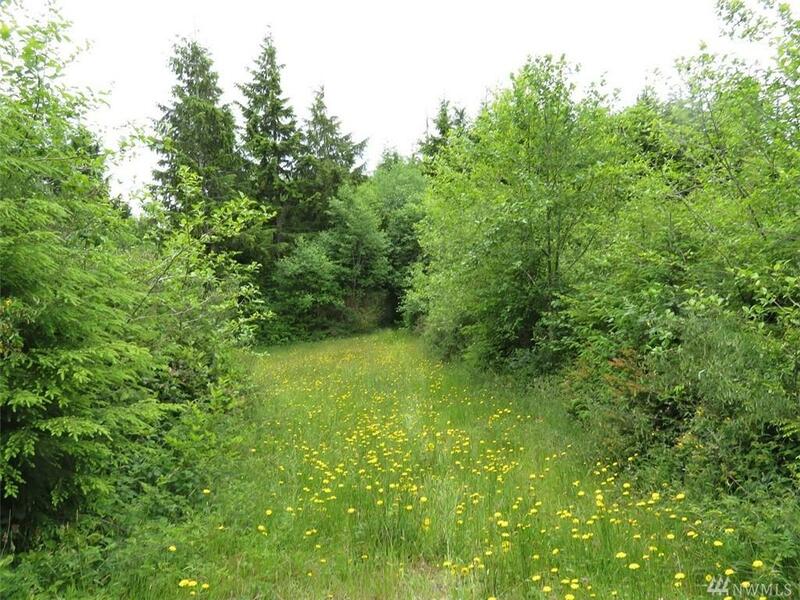 These lots appear to be recreational lots at the moment but would make for a great place park your RV & enjoy Ocean Shores, the Pacific Ocean & the abundant fishing, hunting & hiking that the Olympic Peninsula offers.